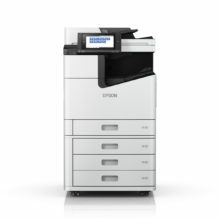 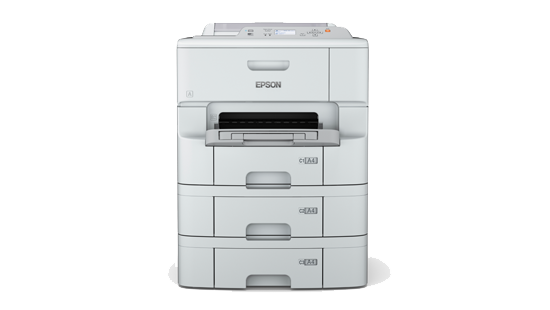 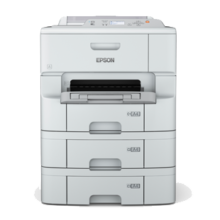 • Epson Email Print – Print to any Email Print-enabled Epson printer from any device or PC with email access. 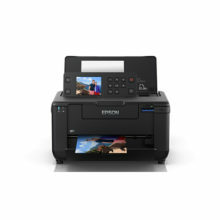 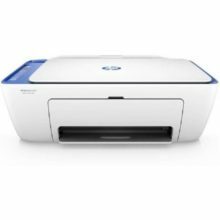 • Remote Print Driver – Print to a compatible Epson printer anywhere in the world via the Internet using a PC with Remote Print driver or from mobile devices via the Epson iPrint app. • Apple® AirPrint™ – Print directly from your Apple devices. 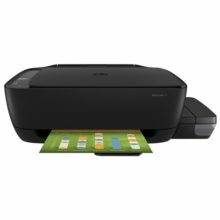 • Google Cloud Print™ – Print directly from an Android™ smartphone, tablet or PC using your Google account. • Mopria™ Print Service – Conveniently print across different brands of printers from mobile devices running Android OS 4.4 or later. 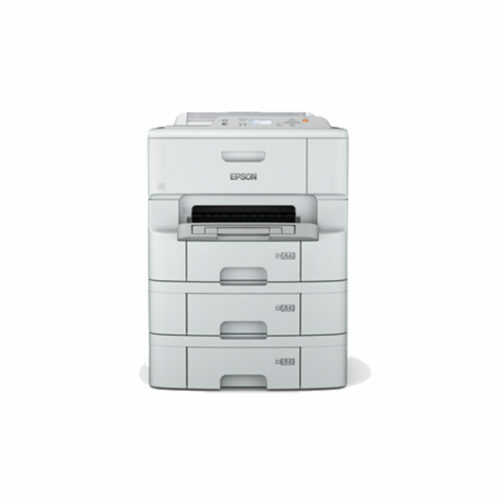 Experience easy set-up and PC-less operation with a 2.2″ mono LCD that allows you to change printer settings or setup and operate the printer as a stand-alone machine without the use of a PC.